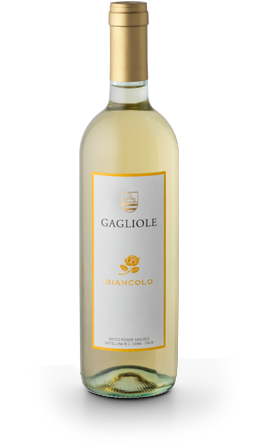 This wine is produced from Trebbiano, and Chardonnay grapes. The vinification takes place in steel vats. This wine shows fruity aromas of great intensity and fineness. It should be served at a temperature of 10°C. Best maturity for drinking: up to 2-3 years after release.